This edition of Makeup Wars features all the ladies’ Beauty Resolutions. I did a post about a week ago all about how to “Beautify Your New Years Resolutions”! I am trying to kick my candy and coffee habit and enlisted the help of Laura Mercier and Nyakio. 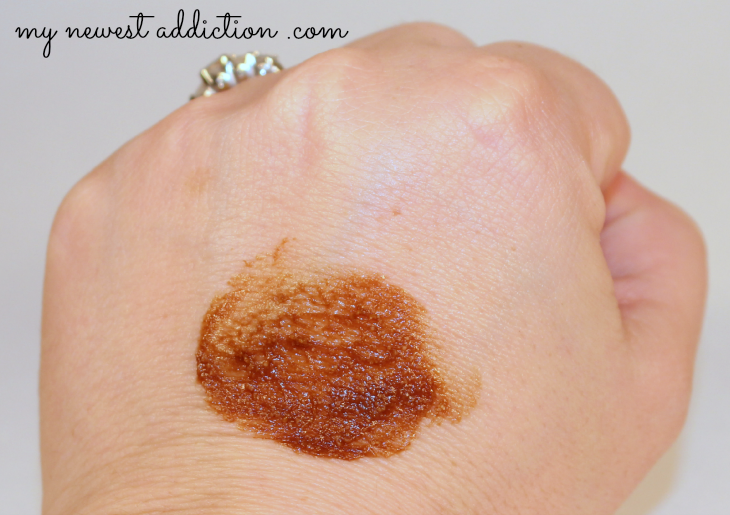 In this post I am following up to share my progress and reviewing the beauty products I mentioned. 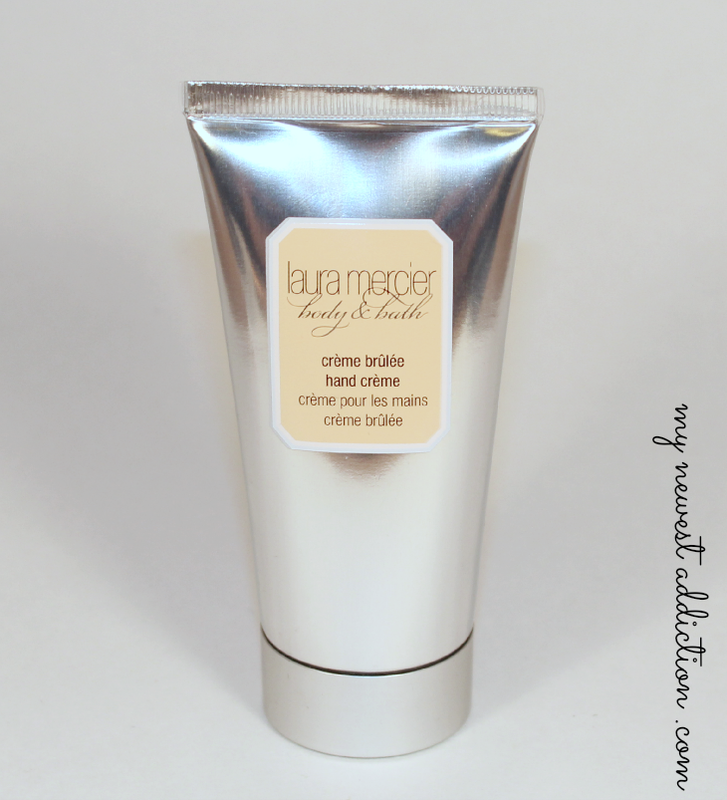 This hand cream smells sweet (like candy) and moisturizes your hands without leaving them feeling greasy. 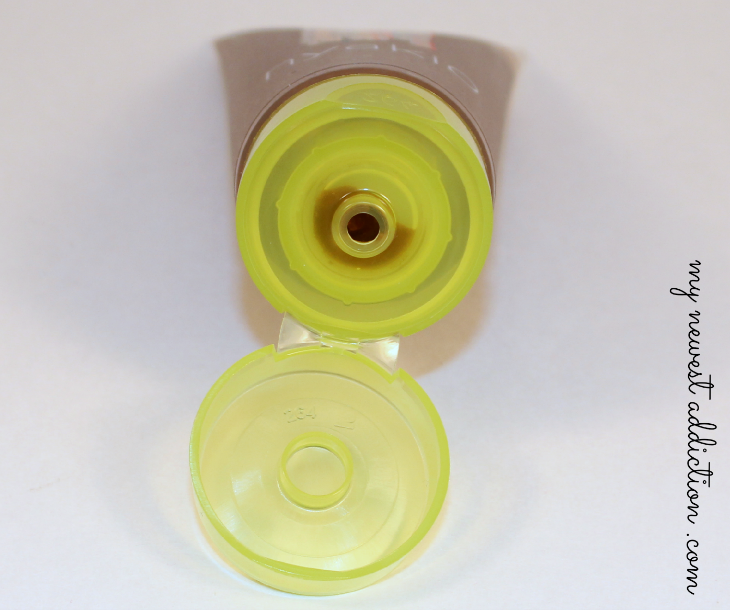 The formula is light and sinks in quickly. In the before shot you can tell that my hands and cuticles look pretty rough and dry. In the after shot you can see that the cuticles and hands are hydrated, supple and smooth. My hands are definitely benefitting from my resolution to kick candy! Resolution #2 is restricting my coffee intake. Some mornings I have upwards of 3 cups off coffee before I ever even get to work! O_o Cray, right? 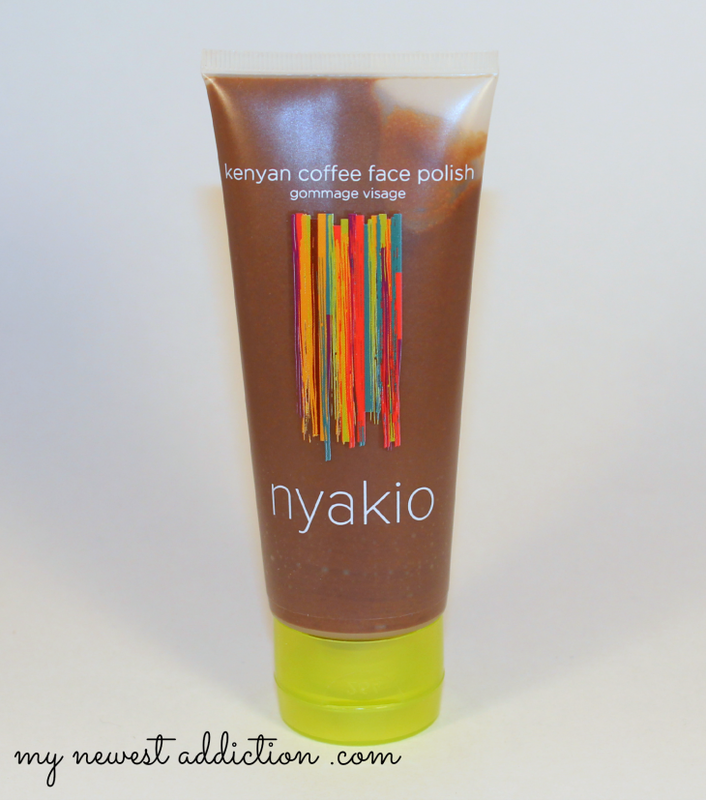 Anyway… I plan on using the Nyakio Kenyan Coffee Face Polish in my morning showers to substitute at least one of those cups! This exfoliator uses Kenyan coffee extract, jojoba and natural oils to gently remove dull skin, improve texture and reveal soft, more youthful-looking skin. Because of the coffee in the formulation it is energizing, so it really is a terrific substitute. The texture is actually fairly gentle in terms of physical exfoliants. All of the natural oils included in the formula do a great job at softening my facial skin and I can say that I can feel a difference immediately after using it. 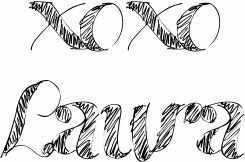 Now I encourage you to see what sort of Beauty Resolutions the other ladies from Makeup Wars have to share!